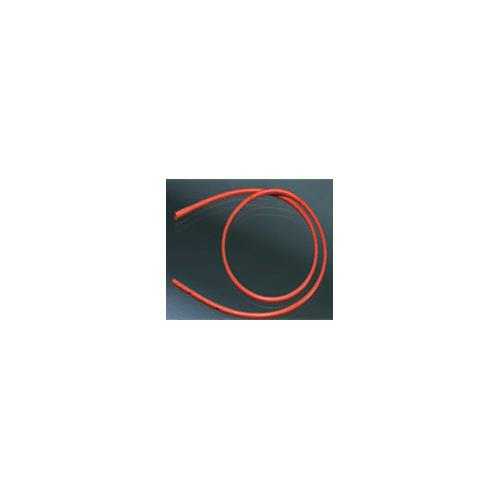 Bard Levin Latex Radiopaque Rubber Tube is used for the aspiration of gastric and intestinal contents and administration of tube feedings or medications. It has permanent markers at 18-inch, 22-inch and 30-inch from distal tip which help in proper placement. Eyes reduce potential for tissue invagination. 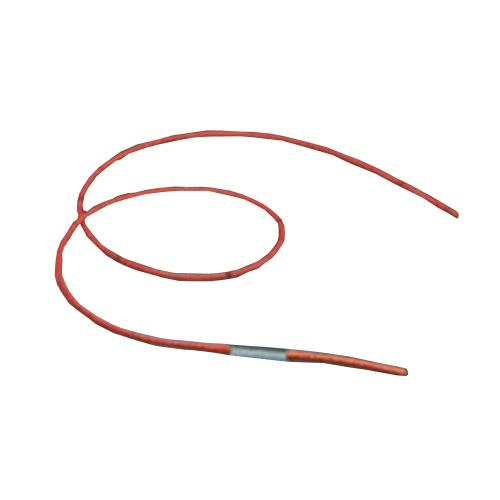 This 48-inch long tube is non-sterile and for single-use.